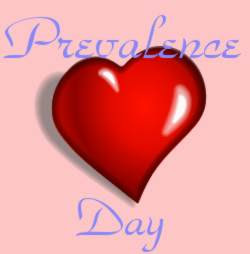 QOF News: Happy Prevalence Day! 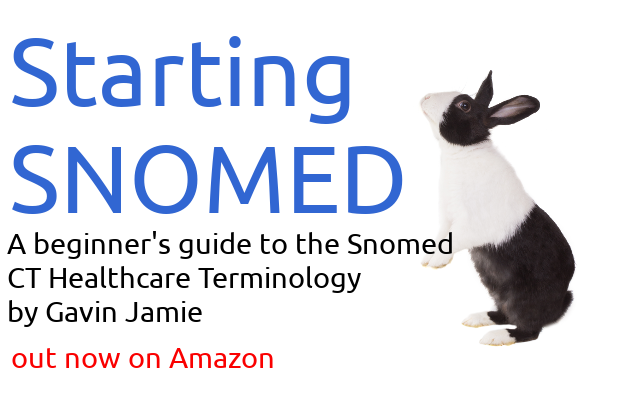 - at... Those who want more detail can read the full guide. Is it possible for the website to provide details of what the 5% minimum prevalence was for each clinical domain in each country. It would be useful to know when prevalences are standardised to the same level causing differentiation to be lost as a result of practices with exceptionally high prevalences. I have put the threshold tables on the site now.